Retail mockup is a very clean mockup series of shopping related items. 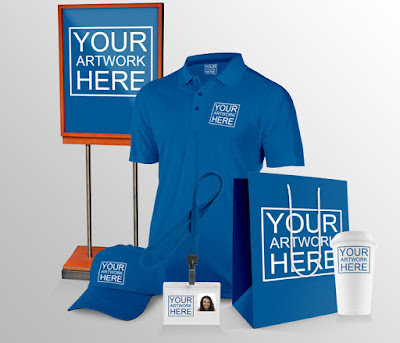 The package includes mockups of retail sign, T-shirt, baseball cap, ID badge, shopping bag and coffee cup. The PSD comes with editable smart objects that enable you to replace your own logo or text. The layers of each mockup are organized in separate folders for easy identification. This wonderful PSD freebie is a creation of GemGFX.